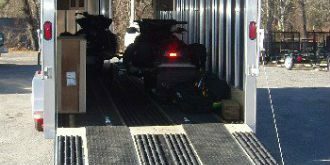 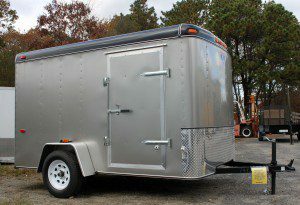 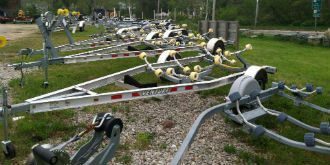 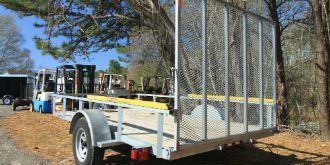 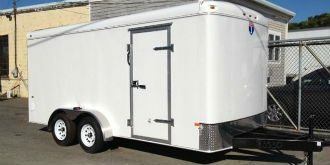 Cape Cod Trailer Storage offers a wide selection of trailers for commercial and recreational uses. 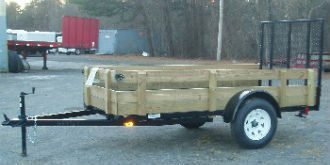 Our knowledgeable staff is ready to assist you in finding the right trailer. 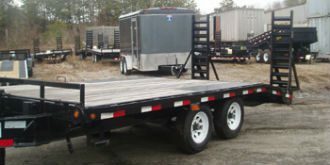 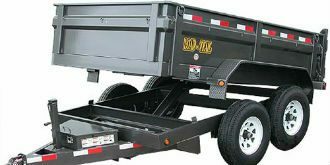 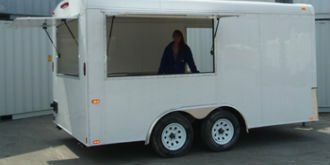 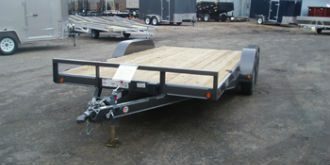 We also sell trailer parts and accessories and repair trailers at our location in Orleans.